The first proposal would see 21st Century Fox selling Sky's (SKYAY) news business to Disney (DIS). According to 21st Century Fox (FOX), Disney wants to get its hands on Sky News whether or not its planned $52 billion purchase of a big chunk of 21st Century Fox is successful. 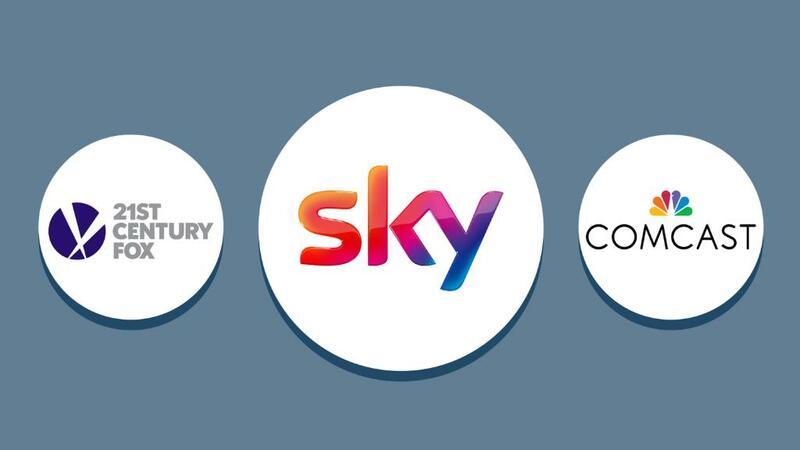 US cable and entertainment company Comcast (CMCSA) made a bid of its own for Sky in February, offering more per share than 21st Century Fox.